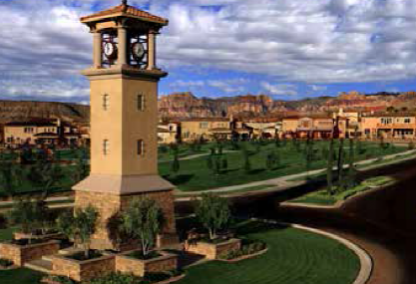 Located in west Summerlin, the 815 acre Vistas village is neighbored by the Paseos, the Arbors and Summerlin Centre. This means that proximity to top notch shopping, parks and recreation facilities, and golf is at your doorstep. Gorgeous luxury homes in the Vistas boast views of the mountains and Las Vegas Strip. Many houses are equipped with lavish outdoor living spaces to take full advantage of this setting. Popular luxury communities in the Vistas include Barrington, Paradiso and Palmilla. The Vistas is located in the 89138 zip code. Outstanding sources of recreation is a strong suit in the Vistas. There are several quality sources of recreation and shopping in the area. This well used park, over 24 acres in size, sits at the hub of the community and features lighted baseball/softball fields, tennis and basketball courts, group picnic pavilion and playgrounds. A 12,000 square foot community center includes outdoor pool with slide and children's lagoon, and indoor meeting rooms. These 7-acre parks marked by a 50 foot clock tower features playgrounds, picnic areas, and open play fields. Nearby is the Paseos Park, Summerlin Centre Community Park, and Village Green Park. Nearby golf can be found on Mountain and Arroyo courses at Red Rock Country Club. Also close by are Badlands, Angel Park and TPC Summerlin. Vista Commons provides over 100,000 square feet of neighborhood shopping for its residents. Over 100 acres of entertainment, amazing restaurants, over 125 shops and an office complex is conveniently available to residents of Summerlin Centre. View our Downtown Summerlin Directory. Life Time Athletic is an incredible fitness facility features over 200,000 square feet of state-of-the-art training equipment, Pilates studio, rock climbing wall, basketball and volleyball courts and an indoor and outdoor pool with two-story waterslide. The Red Rock Casino Resort Spa features a 17-story hotel, casino, several restaurants, 16-screen cinema, 72-lane bowling alley and a full service spa. 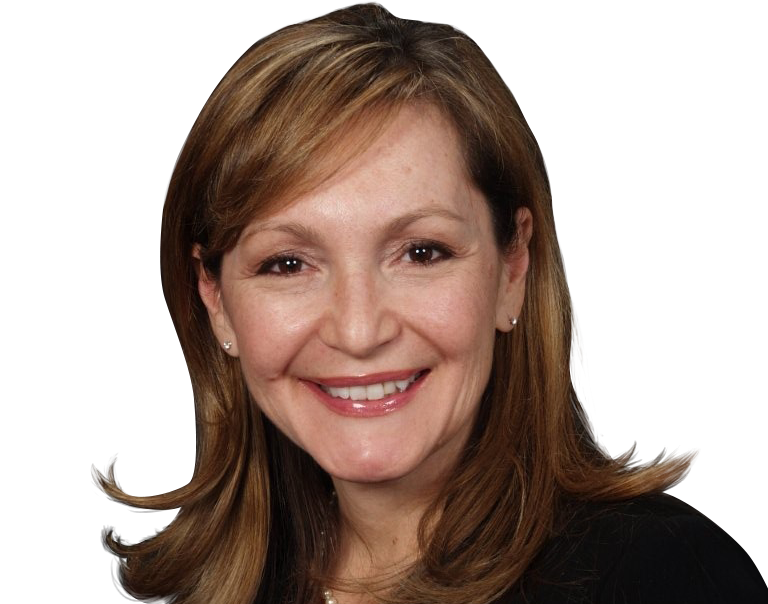 Leslie will be happy to assist with any questions or information you require about real estate in the Vistas or other Summerlin subdivisions. Please do not hesitate to email or call: (702) 321-1763 for more information.